The immediate place people think of in terms of wineries in the U.S. is, of course, Napa. But for those of us with both budget and time constraints why not spend a day or weekend visiting a local winery (or two). It would certainly be a unique and fun idea for a bachelorette party. Rent a house or some rooms in a Bed and Breakfast. Your girlfriends will all be able to hang out, relax, and enjoy good wine and good food. 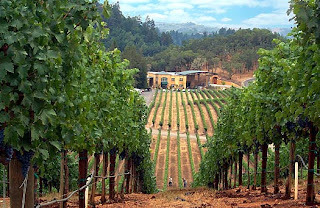 Here are some links to help you plan a local winery outing.